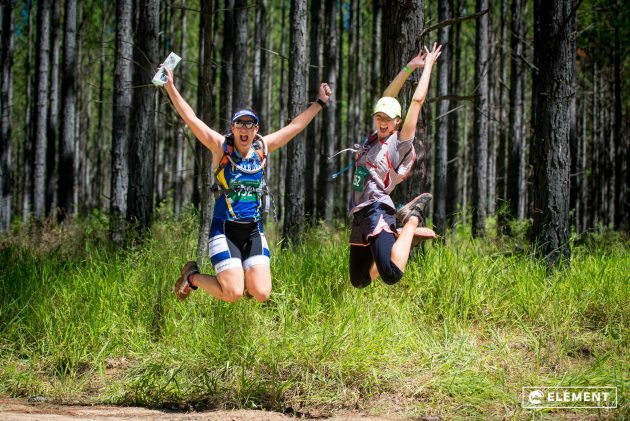 The fun and excitement of adventure racing is back in 2019 with the first event of the Max Adventure Race Series only a few weeks away. 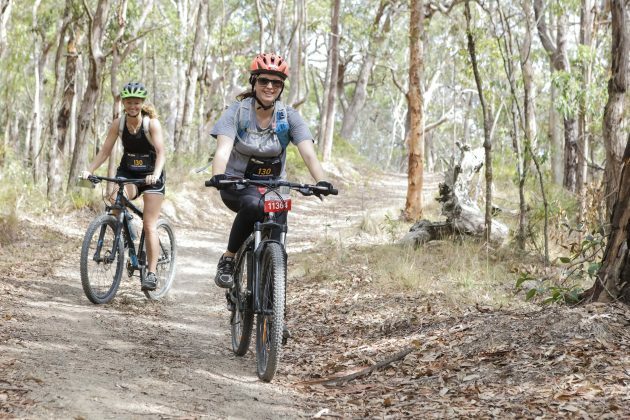 If you’ve always wanted to experience the fun, adventure and unique challenge of adventure racing this is the perfect opportunity. Equally if you have experienced the excitement previously why not sign up to do it all again! 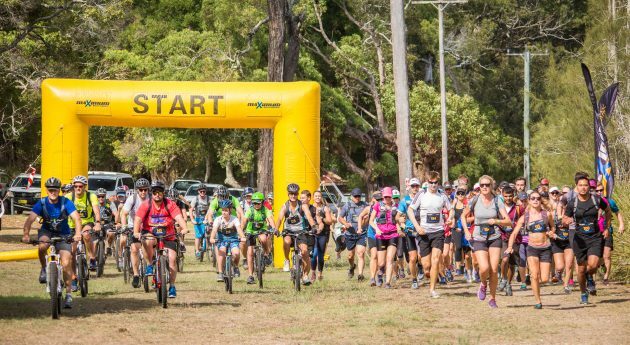 A flat and fast ‘Classic’ course sticking close to the shores of Lake Macquarie is planned with multiple legs of trail running, mountain biking and kayaking to keep teams on their toes. The course includes some stunning views across the lake and takes advantage of the cooler temperatures normally found near the waters edge. If you’re unsure if you are up to the full ‘Classic’ course, a ‘Novice’ course is also available with less distance to travel and less tricky navigation, perfect for those new to the sport. 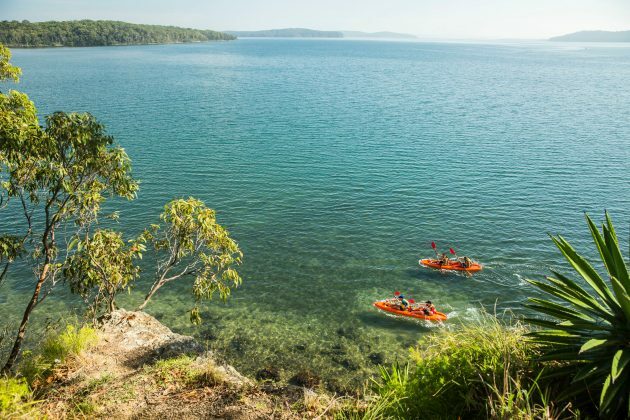 All in all the event is perfect for anyone with a sense of adventure who is looking for a new and exciting challenge to start 2019. For those that have participated before, the lure of exploring a totally different section of the course to last year is reason enough to get out of bed early on Saturday 16th February. 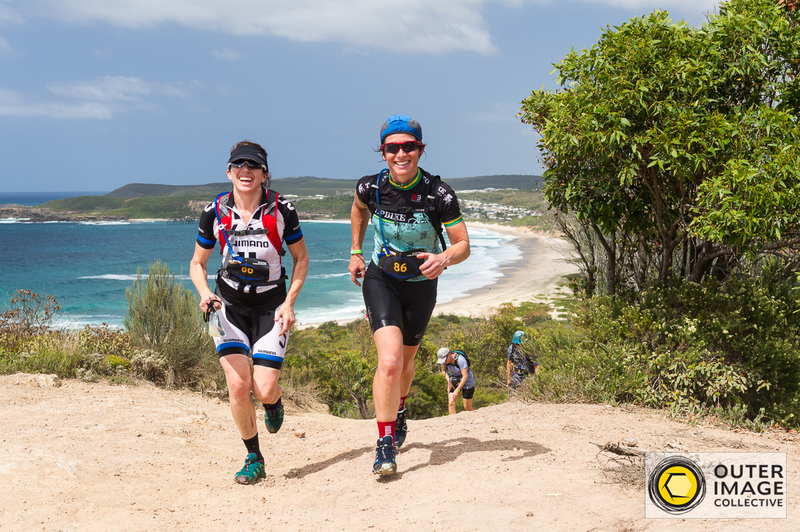 Entries are closing soon on Wednesday 13th February so now is the time to grab a team mate, enter via the link below, and get ready for an unreal weekend adventure!